This article was first published in a high profile publication and the amount of backlash I received was astonishing. The prevailing comments were along the lines of........................."so you do not think that man is smart enough to invent this technology",.......... or "so you think man is so dumb that he needed help from aliens to invent this technology." That is not what this list is about, the list you find below is about technology being relatively stagnant for decades and shortly after the alleged Roswell Crash (1947) an amazing amount of technology turned up over night. Materials like titanium and inventions like fiber optics had been around for a hundred years and overnight we figured out how and where to use them. Laboratories like Bell Labs, Westinghouse and Zenith (to name a few) sprung up overnight and were flourishing and inventing at a break-neck speed. These labs (most but not all) have now disappeared from the landscape. 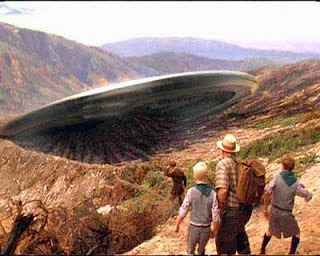 My question is........ did mankind do this on his own or did we have a little extraterrestrial help? I suggest you watch the Corso interview (video) below and make up your own mind! Press conference, Washington DC, April 4, 1950, "I can assure you that flying saucers, given that they exist, are not constructed by any power on earth." "The matter is the most highly classified subject in the United States Government, rating higher even than the H-bomb. Flying saucers exist. Their modus operandi is unknown but concentrated effort is being made by a small group headed by Dr. Vannevar Bush. The entire matter is considered by the United States authorities to be of tremendous significance." "(UFOs) are conceived and directed by intelligent beings. They probably do not originate in our solar system." Years later he was quoted as saying, "We cannot take the credit for our record advancement in certain scientific fields alone. We have been helped." When asked by whom, he replied,"The people of other worlds." Sometimes called the "space age metal", Titanium was discovered in 1791, but it was not until the early 1950s titanium began to be used extensively for military aviation purposes, particularly in high-performance jets, starting with aircraft such as the F100 Super Sabres and Lockheed A-12. In the USA, the Department of Defense realized the strategic importance of the metal and supported early efforts of commercialization. 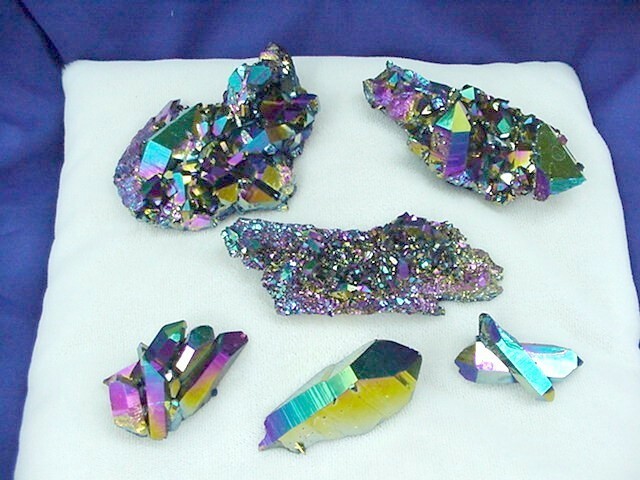 Throughout the period of the Cold War, titanium was considered a Strategic Material by the U.S. government, and a large stockpile of titanium sponge was maintained by the Defense National Stockpile Center. 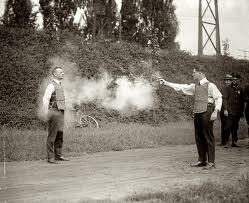 Bullet proof vest have been around since WWII but they were not really understood or did much good until the early 1950s. During the Korean War several new vests were produced for the United States military, including the M-1951, which made use of fibre-reinforced plastic or aluminium segments woven into a nylon vest. These vests represented "a vast improvement on weight, but the armor failed to stop bullets and fragments very successfully," although officially they were claimed to be able to stop 7.62x25mm Tokarev pistol rounds at the muzzle. Developed by Natick Laboratories and introduced in 1967, T65-2 plate carriers were the first vests designed to hold hard ceramic plates, making them capable of stopping 7 mm rifle rounds. It is widely speculated that the aliens that were discovered at Roswell were wearing indestructible fabric. Philip Corso describes this in great detail! Pottering around the garden to the sounds of the Ashes; lying back in the bath with The Archers on; blocking out the office din with a chart hit; all simple pleasures made possible by the transistor radio. Until their introduction, radios were bulky affairs hooked up to the mains, but that changed in the early 1950s when the transistor manufacturer Texas Instruments commissioned the Indianapolis firm IDEA to develop the Regency TR1, which cost almost $500 in today's money when it went on sale in 1954. 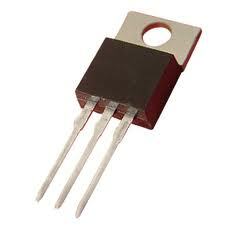 TI was certainly one of the companies that had government contracts and the transistor literally changed the world! 1955—TV REMOTE CONTROL It marks the official end of humanity's struggle for survival and the beginning of its quest for a really relaxing afternoon. The wireless remote, designed by Zenith's Eugene Polley, is essentially a flashlight. 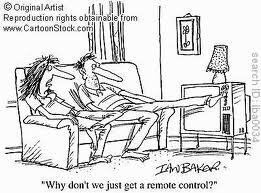 When Zenith discovers that direct sunlight also can change channels on the remote-receptive TVs, the company comes out with a model that uses ultrasound; it lasts into the 1980s, to the chagrin of many a family dog. The industry then switches to infrared. Zenith is another company would not have been in business if it were not for government contracts and the short term startling breakthroughs they made! In 1956, Wilson Greatbatch grabs the wrong resistor and connects it to a device he is building to record heartbeats. 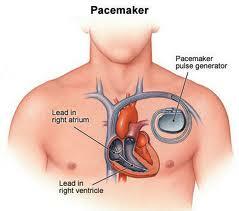 When the circuit emits a pulse, he realizes the device can be used to control the beat; in 1960 the first PACEMAKER is successfully implanted in a human. It has been widely speculated breakthroughs with electrical pulses with the laser and fiber optiks lead to the pacemaker. 1958/LASER BEAM Whitens teeth, removes tattoos, corrects vision, scans groceries, tracks missiles. 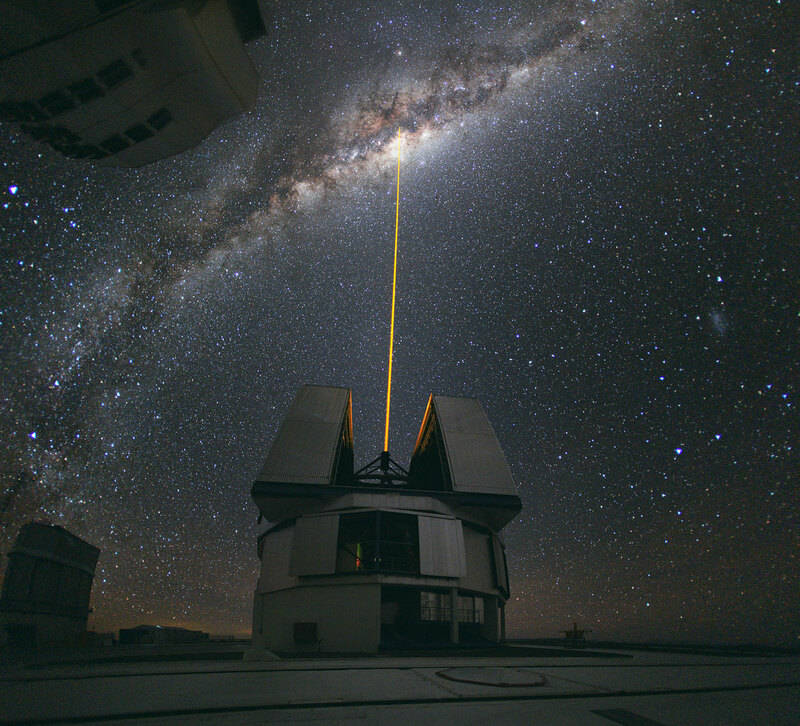 Man has been trying to find a way to contain a laser beam technology magically arrives on the scene in the 1950s. 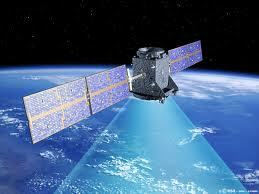 This technology was the one the military wanted the most, it was rightfully viewed to have many military applications. Fiber optic has been around for a hundred years but it was not until late 1958 that it was understood how it could be used for commercial and military purposes. Oddly enough the laser and fiber optics pretty much developed at the same time. Philip Corso told of finding fiber optics in the Roswell craft that was wrapped in material which allowed the light to actually turn corners. 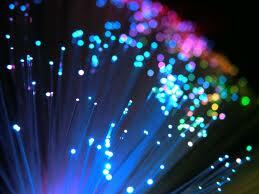 It was not until this knowledge became available that fiber optics became a usable product. 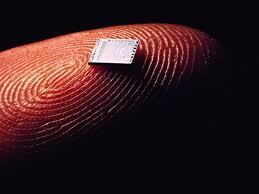 It is impossible to sum up how much these tiny slivers of silicon and metal have transformed our lives. They feature in everything from toys to tanks and motorbikes to microwaves but when, in 1952, the engineer Geoffrey Dummer proposed using a block of silicon, whose layers would provide the components of electronic systems, nobody took him seriously and he never built a working prototype. Six years later, US engineer Jack Kilby took the baton and built the world's first monolithic integrated circuit, or microchip. The first general-purpose computer, the nearly 30-ton ENIAC (1947), contains 18,000 vacuum tubes, 70,000 resistors and 10,000 capacitors. In 1959, the INTEGRATED CIRCUIT puts those innards on one tiny chip. Before the entire world is networked, there is the ARPANET—four computers linked in 1969. 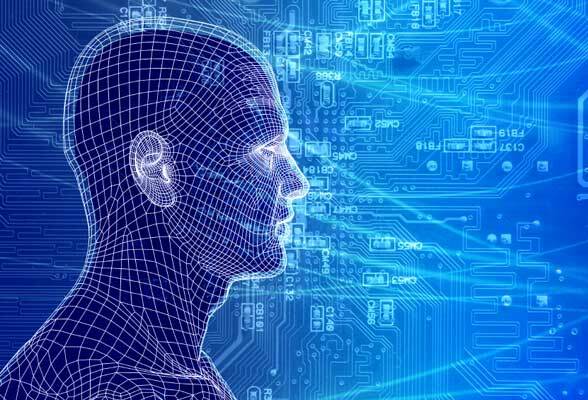 Even with the biggest skeptics among us this technology seem to happen overnight and changed the world in ways that we are still just beginning to understand. In 1960 AT&T filed with the Federal Communications Commission (FCC) for permission to launch an experimental communications satellite with a view to rapidly implementing an operational system. The U.S. government reacted with surprise-- there was no policy in place to help execute the many decisions related to the AT&T proposal. By the middle of 1961, NASA had awarded a competitive contract to RCA to build a medium-orbit (4,000 miles high) active communication satellite (RELAY); AT&T was building its own medium-orbit satellite (TELSTAR) which NASA would launch on a cost-reimbursable basis; and NASA had awarded a sole- source contract to Hughes Aircraft Company to build a 24-hour (20,000 mile high) satellite (SYNCOM). The military program, ADVENT, was cancelled a year later due to complexity of the spacecraft, delay in launcher availability, and cost over-runs. When I first published this list a few people said that the Russians actually invented this technology and the Americans were late to the party. This may be true but then you have to wonder how did the Russians figure out this technology. In 1961 Black and Decker releases its first cordless drill, but designers could not coax more than 20 watts from its NiCd batteries. Instead, they strive for efficiency, modifying gear ratios and using better materials. The revolutionary result puts new power in the hands of DIYers and—thanks to a NASA contract—the gloves of astronauts. Widespread use of remotely piloted aircraft begins during the Vietnam War with deployment of 1000 AQM-34 Ryan Firebees. The first model of these 29-ft.-long planes was developed in just 90 days in 1962. AQM-34s go on to fly more than 34,000 surveillance missions. 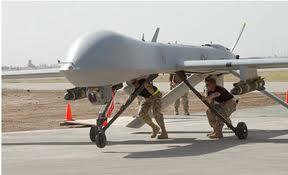 Their success leads to the eventual development of the Unmanned Aerial Vehicles widely used today. First generation passive devices, introduced during the Vietnam War, were an adaptation of earlier active GEN 0 technology, and rely on ambient light instead of an infrared light source. 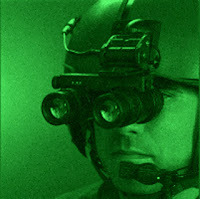 Using an S-20 photocathode, their image intensifiers produce a light amplifier 1000X but also require moonlight to operate. The craft found in Roswell were said to have windows that allowed the occupants to see out at night without the aid of light! An eye lens from one of the aliens was also removed which gave the being the ability to see at night without the aid of artificial light. Early computers were the size of houses and sported a bewildering array of buttons and sliders. With the explosion in the amount of information pinging across screens around the world, a simple way to manage it all was required. The US radar technician Douglas Engelbart of the Stanford Research Institute took up the challenge and produced the first "X-Y position indicator" prototype in 1964. Its tail-like cable lead to the mouse moniker, and their population is expected to top a billion by the end of next year. Bell Labs' George Smith and Willard Boyle invent a charge-coupled device (CCD) that can measure light arriving at a rate of just one photon per minute. Smith and Boyle's apparatus allows extremely faint images to be recorded, which is very useful in astronomy. 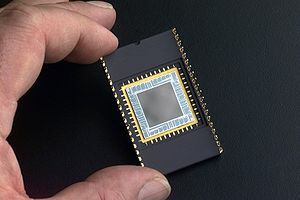 Today, its most noticeable impact is in digital cameras, which rely on CCD arrays containing millions of pixels. To say this list is impressive is an understatement, but you have to ask how did so much critical technology get discovered, invented and figured out in a twenty year time frame!